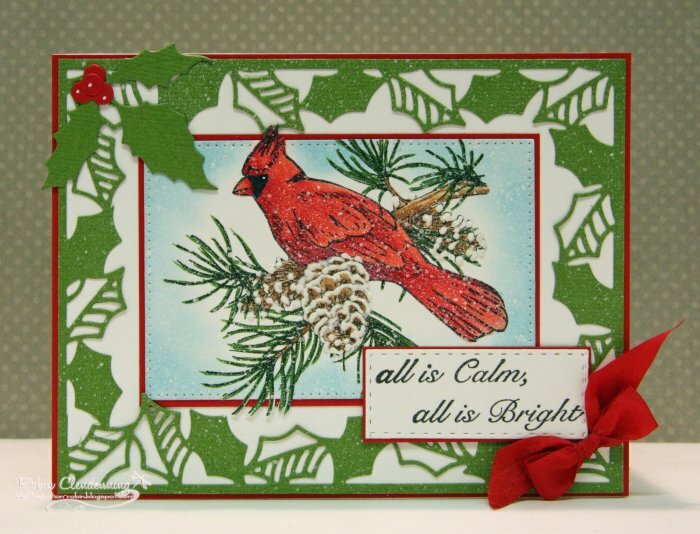 Last Chance Christmas Card Class! 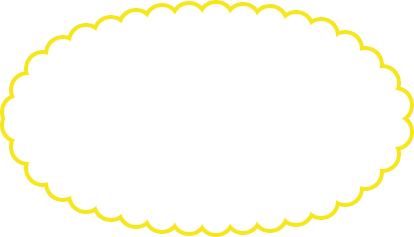 Hi...since the schedule for December is a bit unusual as there will be no classes on Christmas Eve or New Year's Eve which fall on Saturdays, I wanted you to have some advance notice of Robin's class in December. 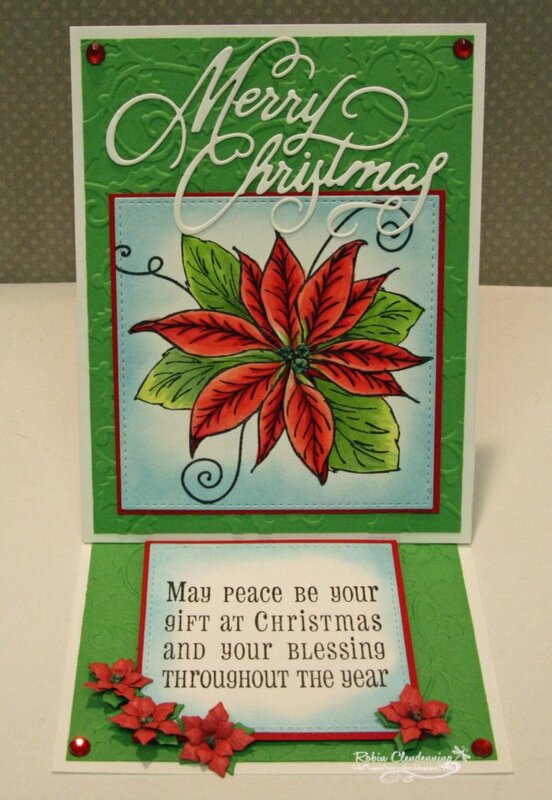 These three cards will be the final Christmas cards for this season. 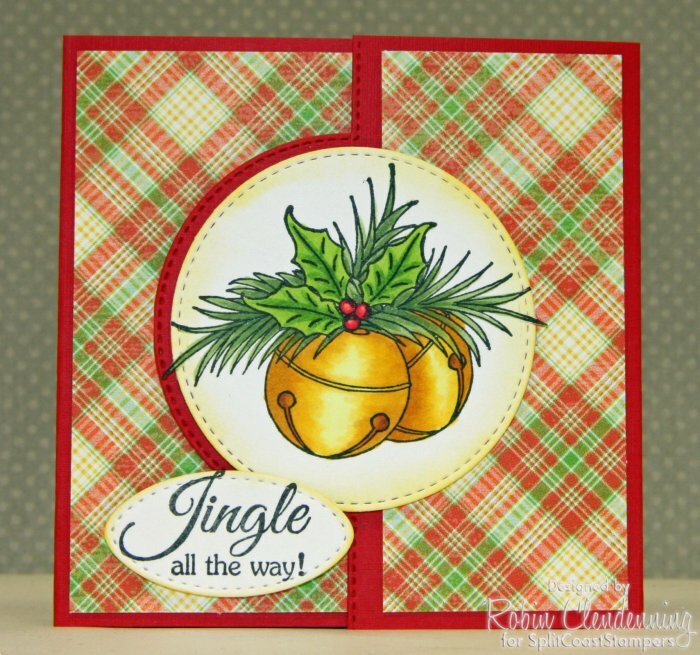 As always, Robin's cards are lovely and will be prefect for the special people in your life. The class is Dec 3, 9:30-12:30 and you need to sign up in advance as usual. Call 559-642-6611 or stop in the store to make sure you are signed up.